Bukhara region boasts immense tourism potential. 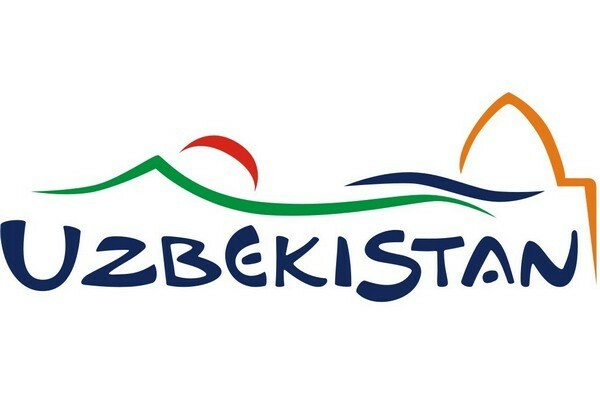 Given this advantage, the flow of foreign tourists is to double by 2021 and raise revenue from tourist services in the amount of 350 million US dollars, the Press Service of the President of the Republic of Uzbekistan reports. As part of his trip to Bukhara region, President of the Republic of Uzbekistan Shavkat Mirziyoyev has visited Taraqqiyot makhalla citizens’ assembly in Kagan district. On February 6, a meeting dedicated to the most important tasks of increasing exports in industries and regions was held under the chairmanship of the President of the Republic of Uzbekistan Shavkat Mirziyoyev. Presentation of economic projects on development of Khorezm region was held on the territory of Katqal’a teks joint venture in Shavat district. As previously reported, in February 2018, Uzbekistan – China JV Silk Road International was established with participation of Urta Osiyo Trans Joint Stock Company, the main activity of which is organization of cargo transportation along the new transport corridor Tashkent – Andijan – Osh – Irkeshtam – Kashgar (China) and back. President Shavkat Mirziyoyev held a meeting on the issues of development of economy of Shaykhantakhur district, solving problems in housing and communal sector. On August 8, a meeting with the delegation led by the Chairman, President and Chief Executive Officer of the American company Air Products Seifi Ghasemi was held at “Uzbekneftegaz” JSC.